What is the IVC Filter Lawsuit? The basis of the IVC class action lawsuit can be best stated simply: We believe that many of these manufacturers either did ineffective testing of the IVC filters, or misled the FDA or doctors that these devices could remain in the body for long periods of time. Bard and Boston Scientific have made millions of dollars from these products, and we intent to hold them responsible for the pain and suffering or death of individuals that had them inserted. Contact our IVC filter lawyers and attorneys today – you may receive a large cash settlements from claims filed. The lawyers and attorneys at National Injury Help are currently investigating the problems and complications related to Inferior vena cava filters also called IVC Filters. Litigation to start. Some IVC filter “legs” are breaking apart and moving to other parts of the body. Possible risk of pulmonary embolism or the device can migrate into the lungs or heart causing potential life threatening situations. If you or someone you know has had an IVC Filter and has had any side effect or have died, contact us today for a free case review as a class action lawsuit may take place with substantial cash claims awards from settlements. What are the brands of IVC Filters? There are a few different manufactures of IVC filters. FDA Issues Warning for IVC Filters. 146 involved embolizations (detachment of device components). 70 involved perforation of the IVC. Some of these events led to adverse clinical outcomes in patients. These types of events may be related to a retrievable filter remaining in the body for long periods of time, beyond the time when the risk of pulmonary embolism (PE) has subsided. Find out if you qualify for Cash Compensation by taking the IVC Filter Claims Case Review. 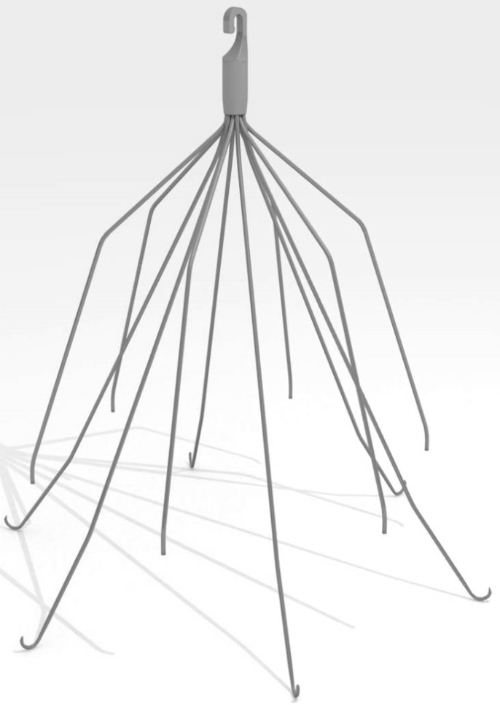 Three recent questions about the IVC Filter lawsuit. How much can you get from an IVC Filter lawsuit? How much compensation would I get from an IVC Filter claim? Has much is the settlement money for the IVC Filter lawsuit? Some of the past defective medical device lawsuits have had millions of dollars in a compensation fund, and then that is divided up between all who have joined the lawsuit. Example: $50,000,000 in a settlement fund that would serve 1,000 victims would be $50,000 per person. This is only an example and does not represent what may happen for IVC filter lawsuit. IVC Filter class action lawsuit page updated for revisions on April 10, 2019.